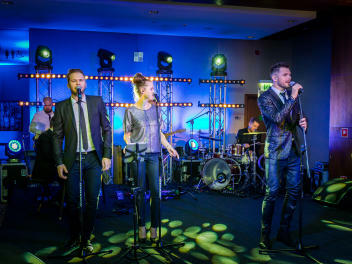 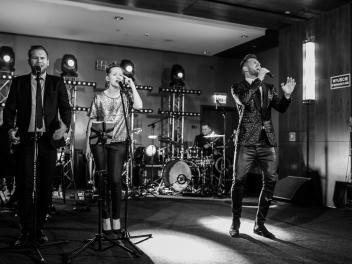 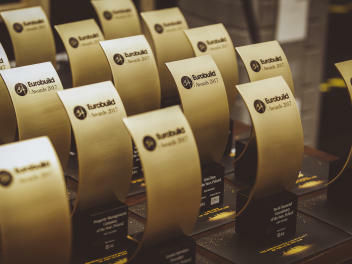 The choice is based on their lifetime achievements, their road to success and their contribution to the development of the sector. 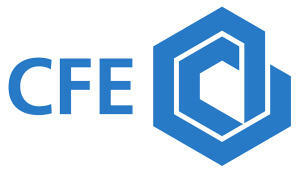 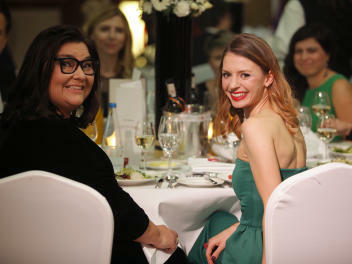 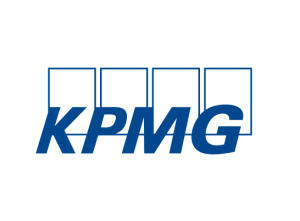 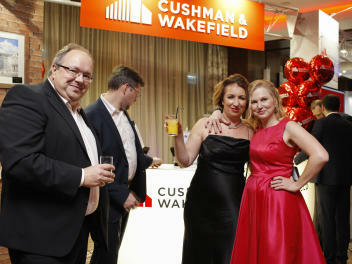 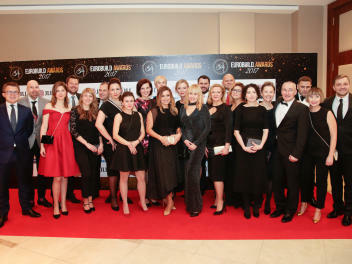 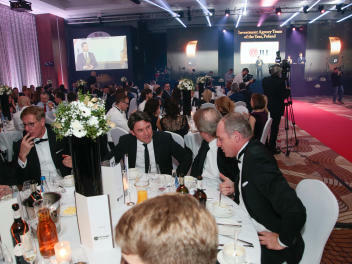 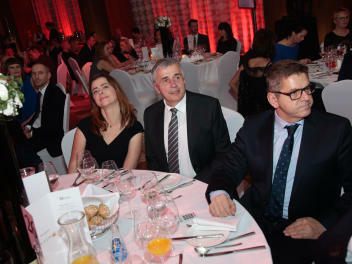 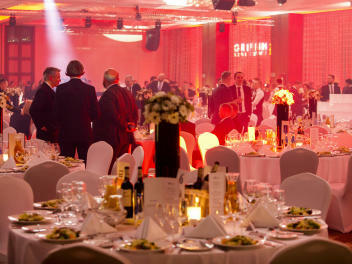 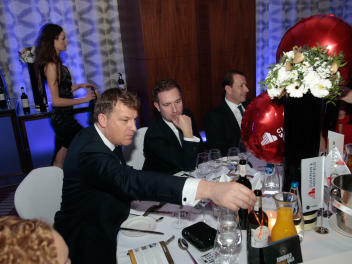 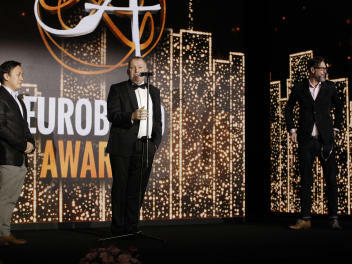 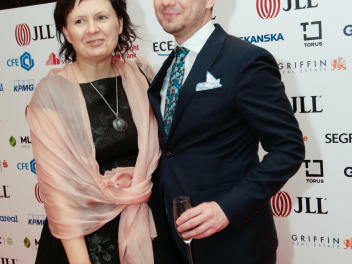 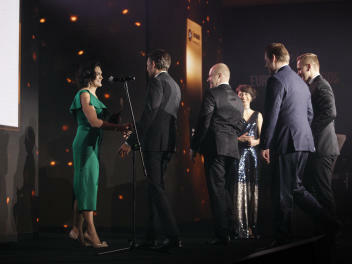 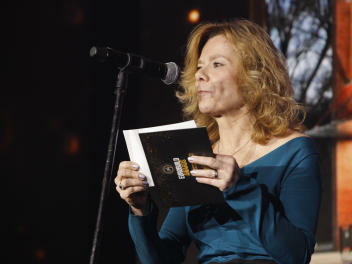 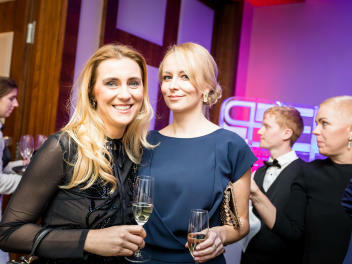 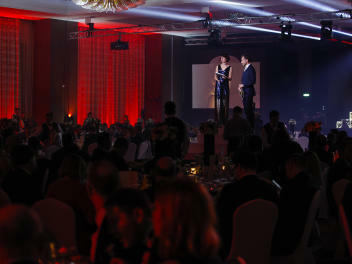 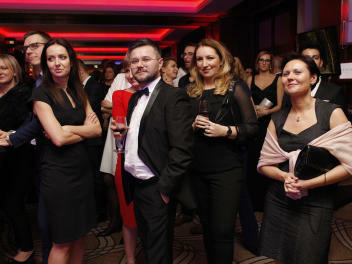 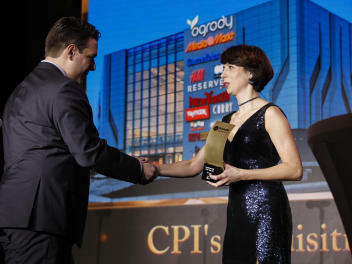 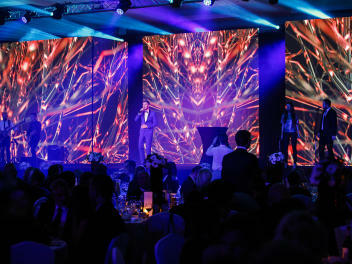 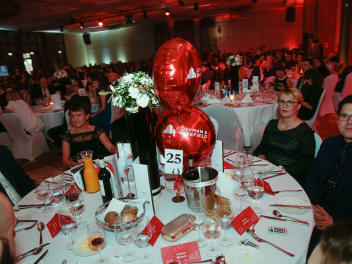 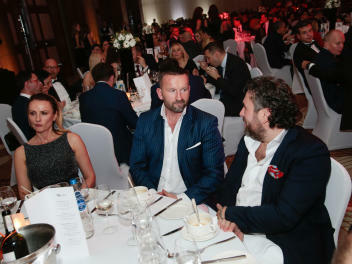 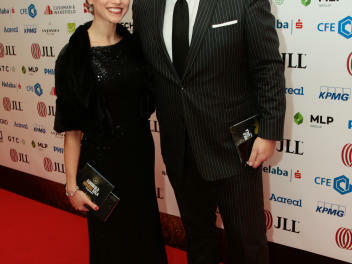 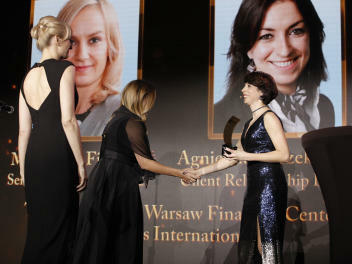 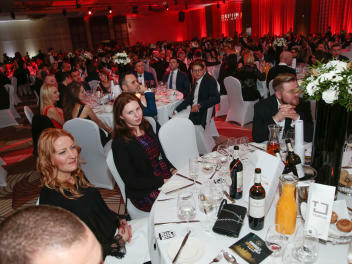 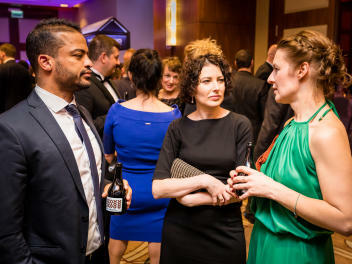 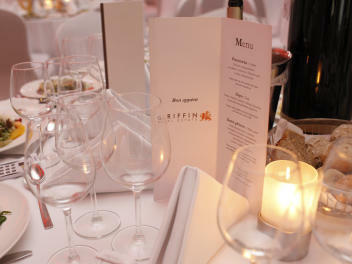 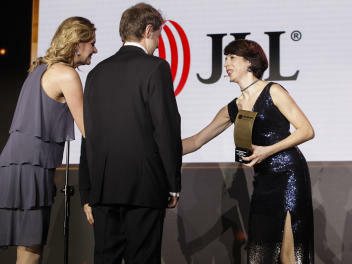 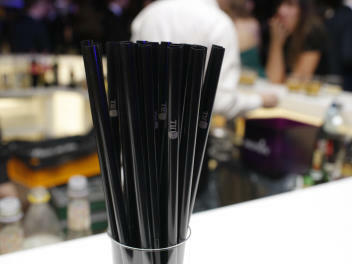 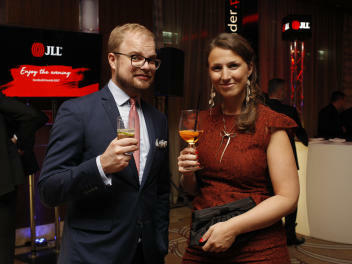 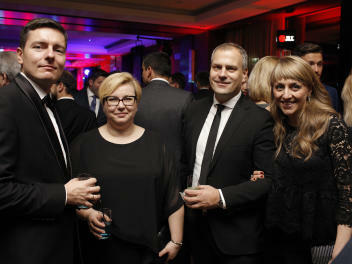 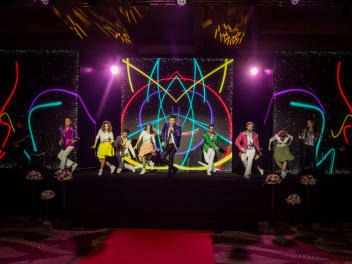 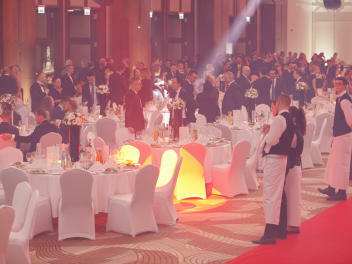 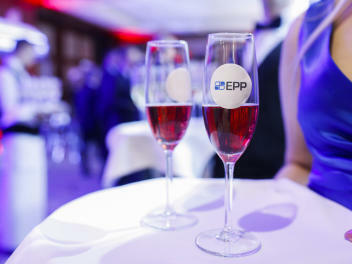 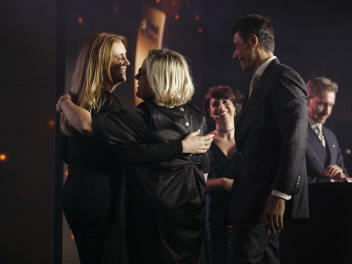 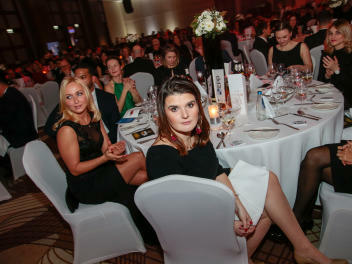 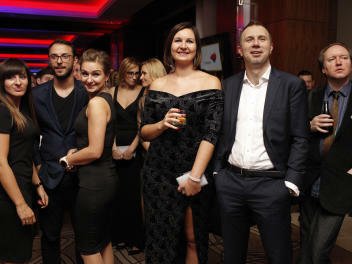 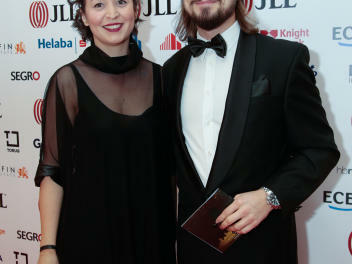 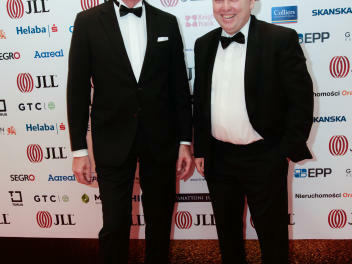 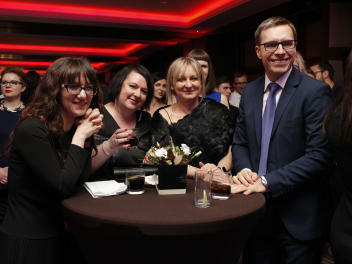 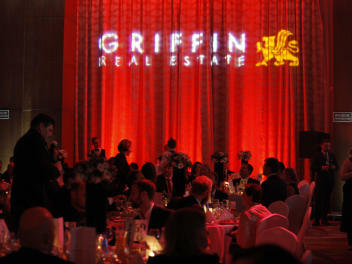 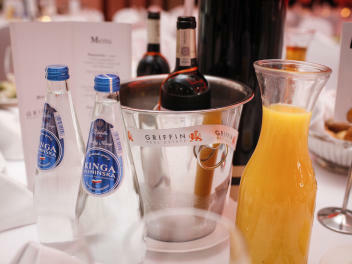 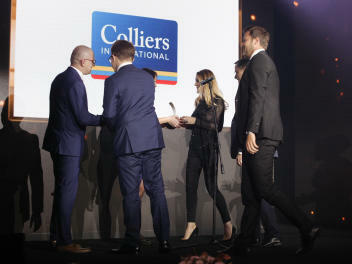 The award is presented to figures on the real estate scene whose achievements are without doubt outstanding. 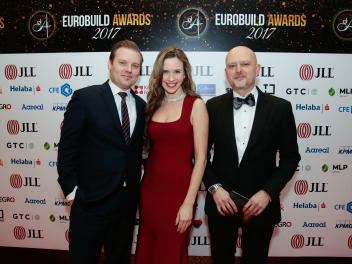 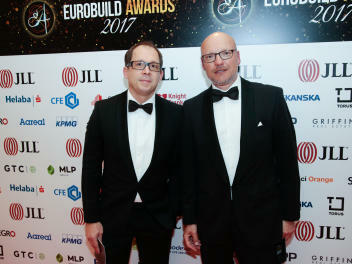 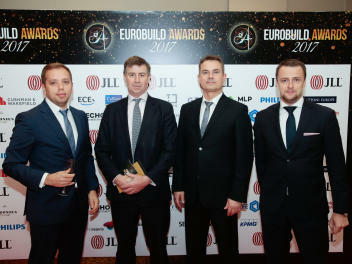 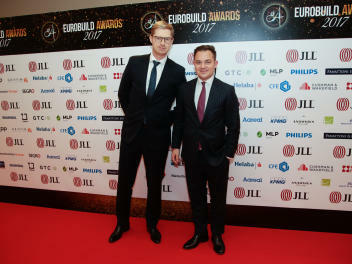 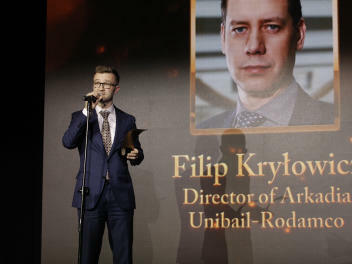 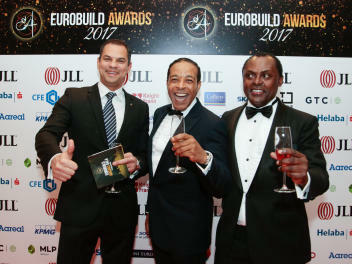 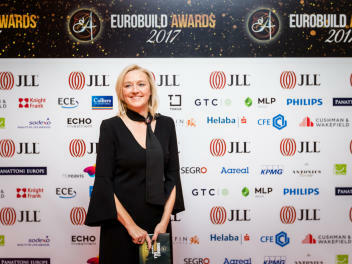 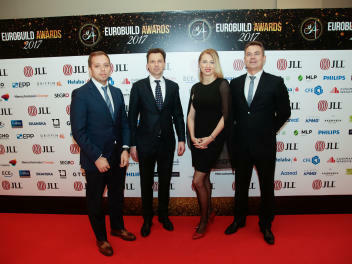 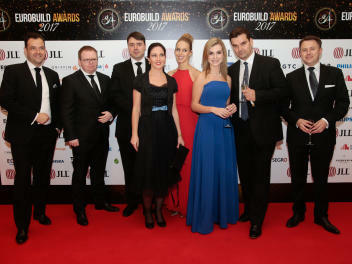 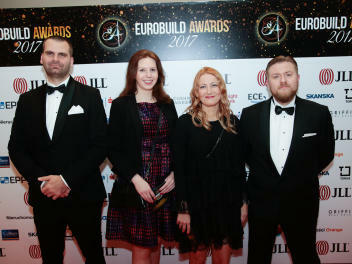 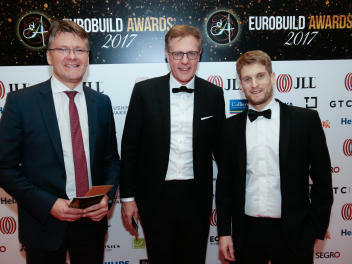 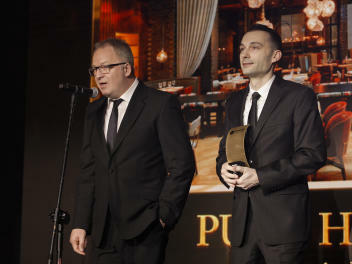 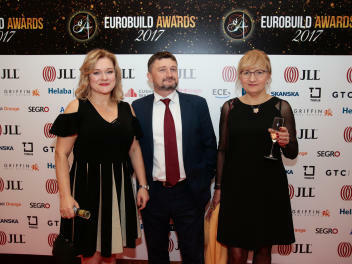 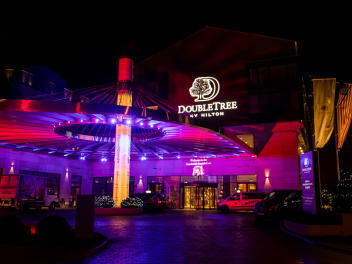 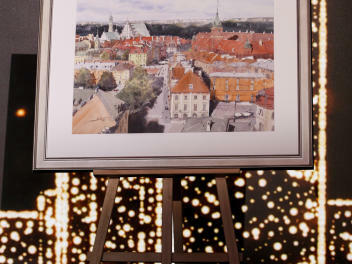 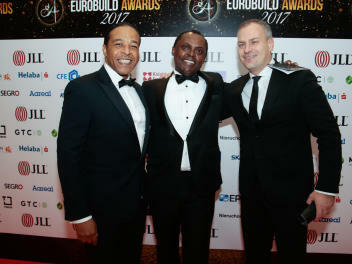 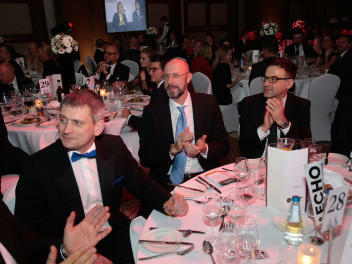 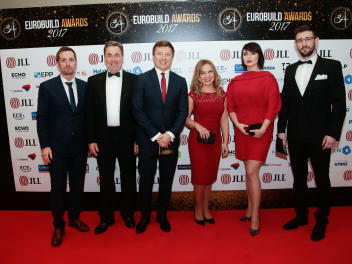 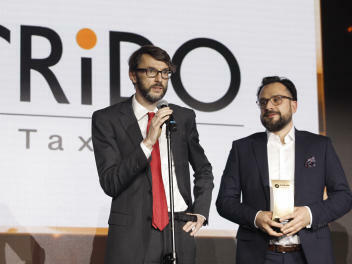 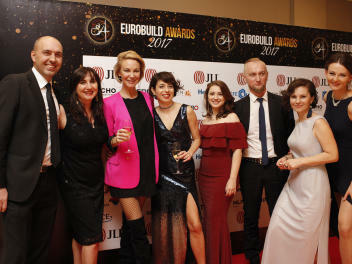 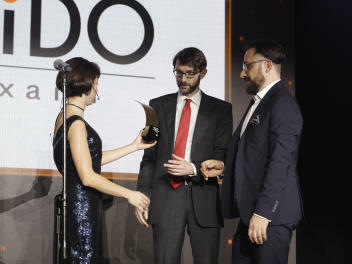 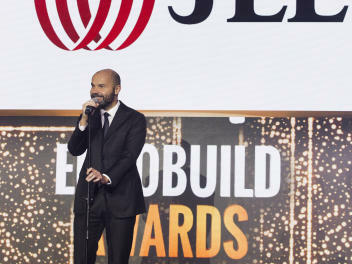 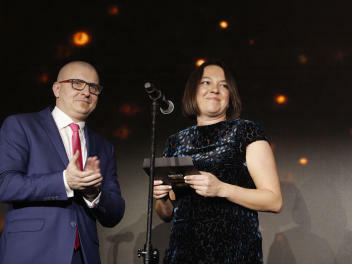 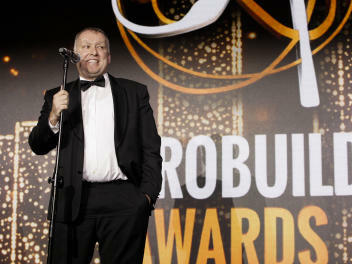 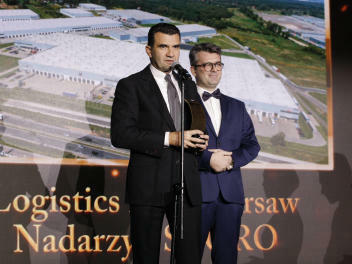 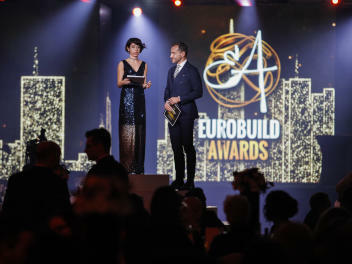 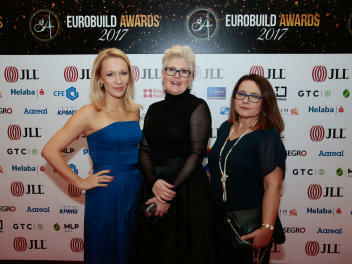 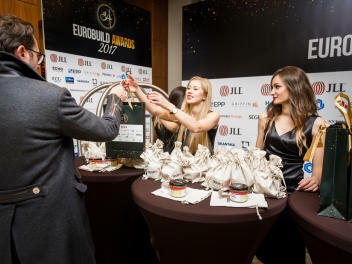 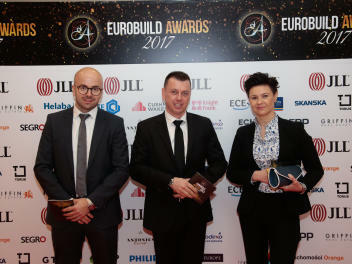 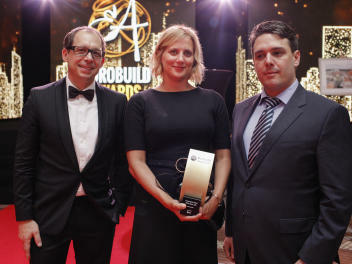 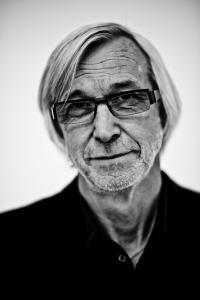 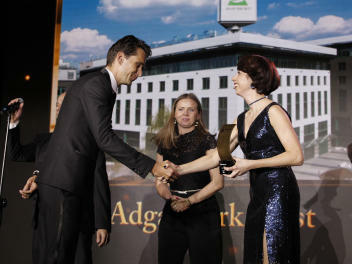 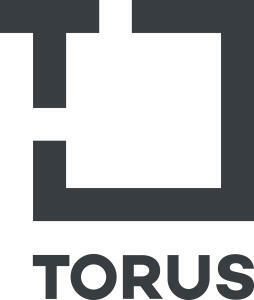 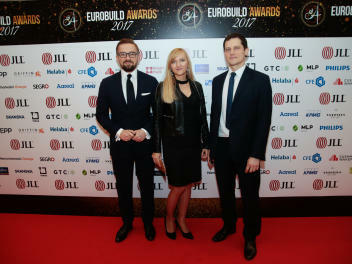 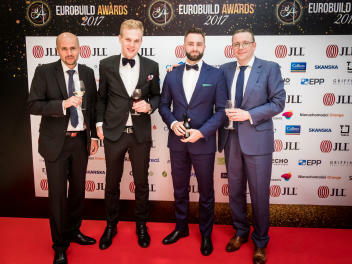 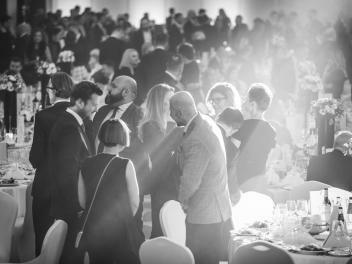 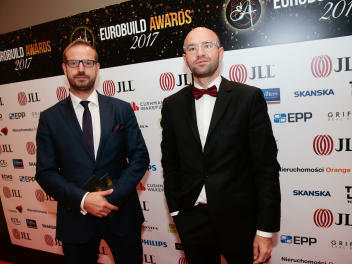 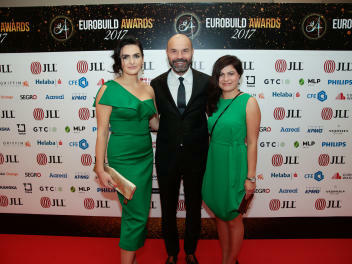 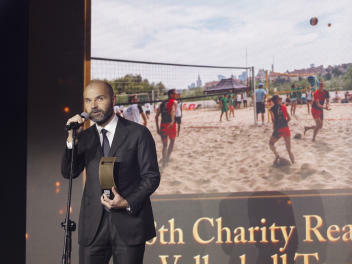 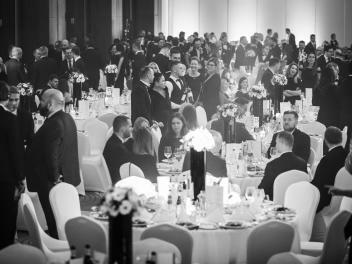 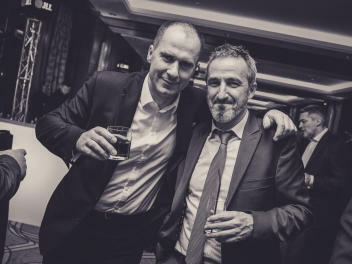 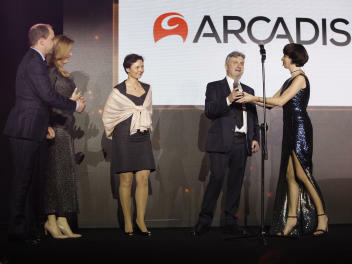 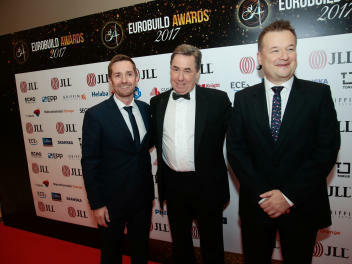 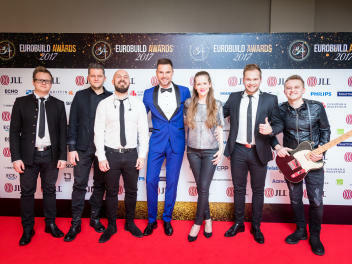 In the first edition of Eurobuild Awards in 2010 the award went to David Mitzner, the founder of Rida Development Corporation and Apollo-Rida Poland, then in 2011 it was given posthumously to charismatic architect – Stefan Kuryłowicz. 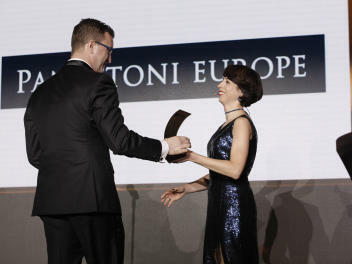 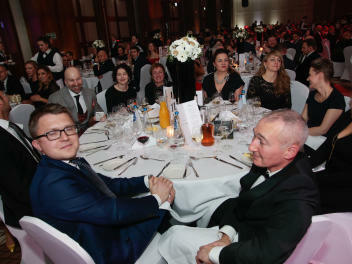 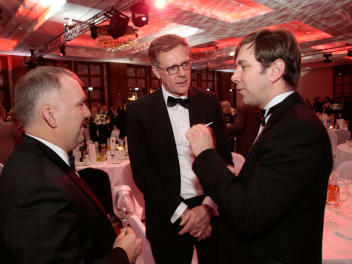 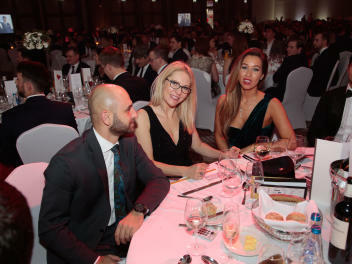 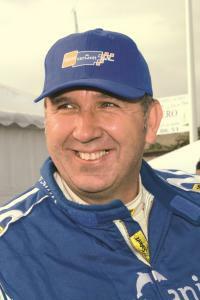 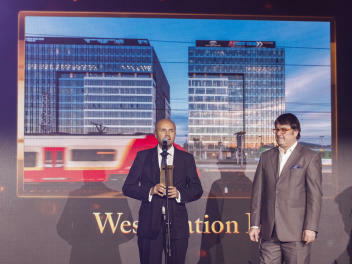 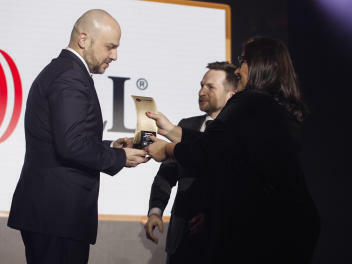 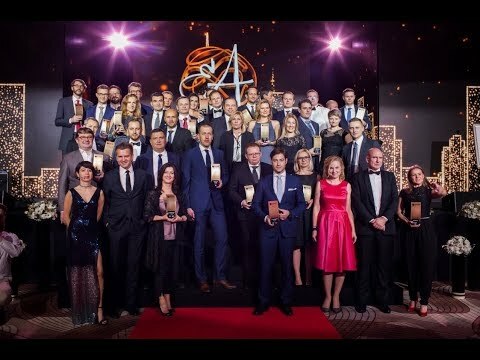 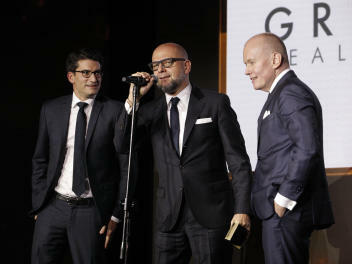 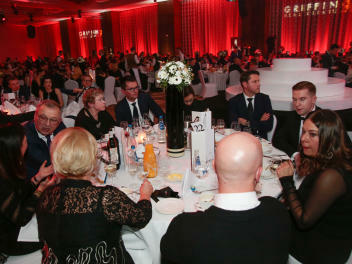 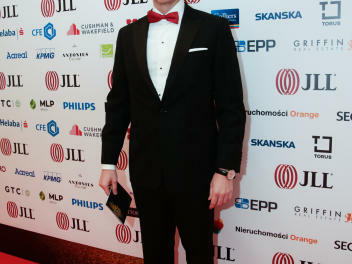 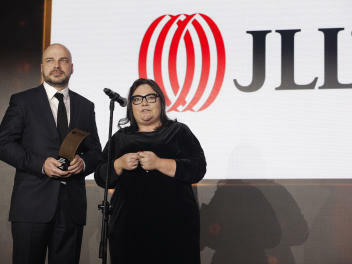 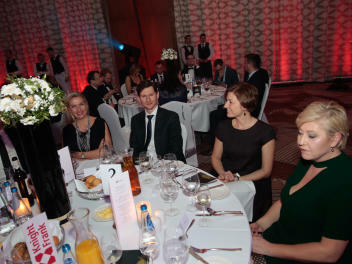 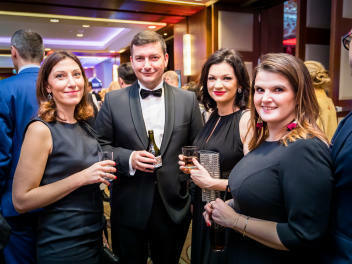 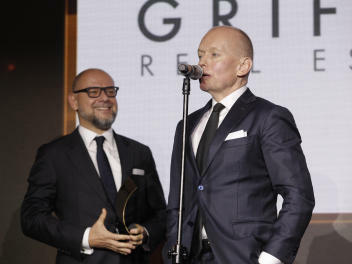 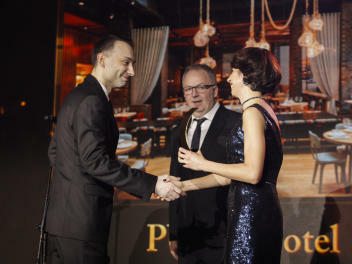 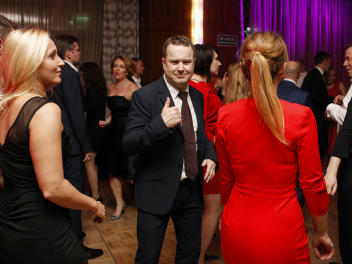 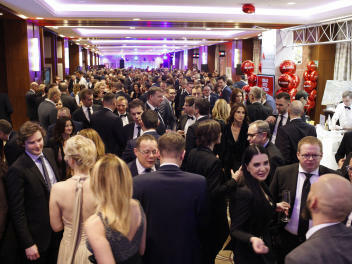 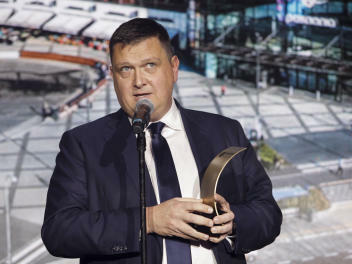 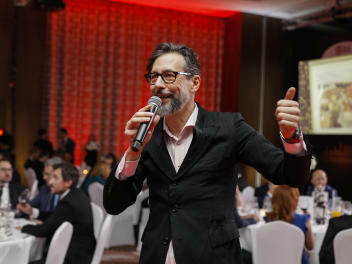 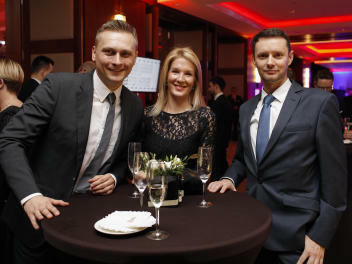 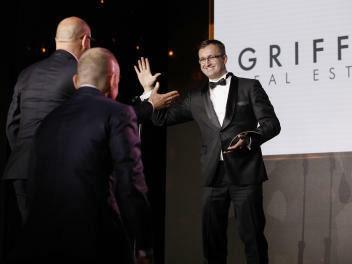 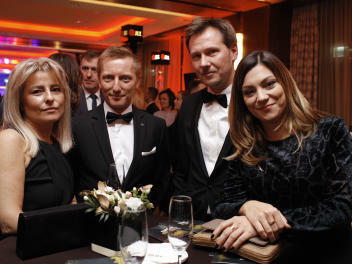 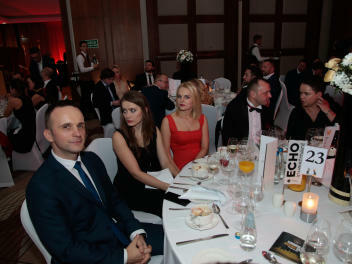 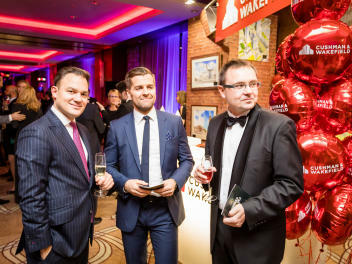 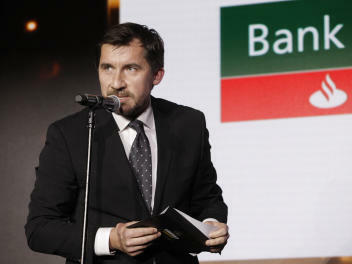 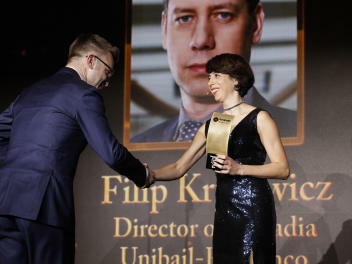 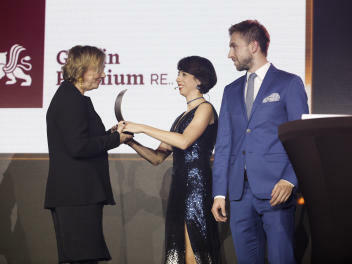 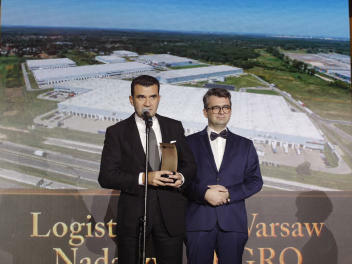 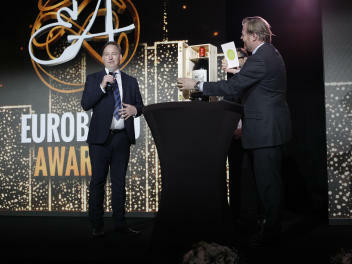 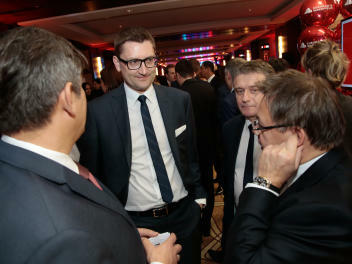 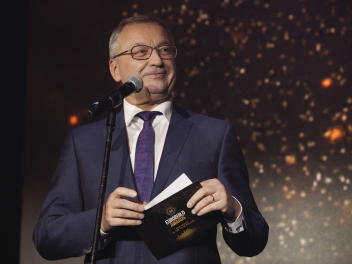 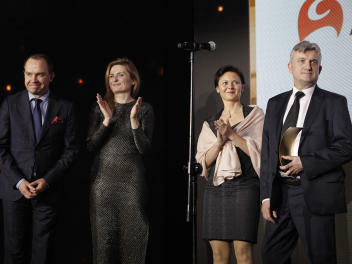 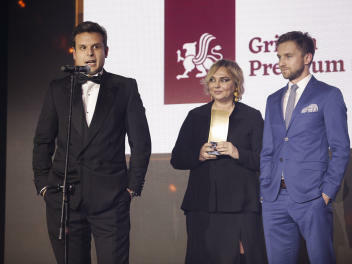 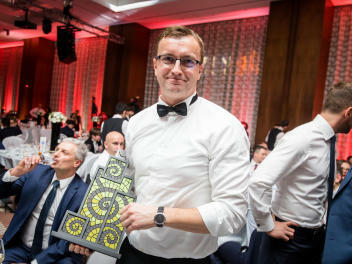 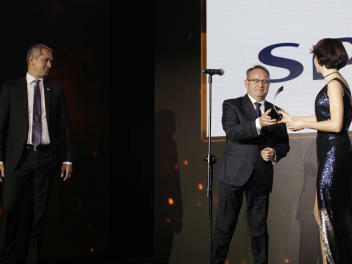 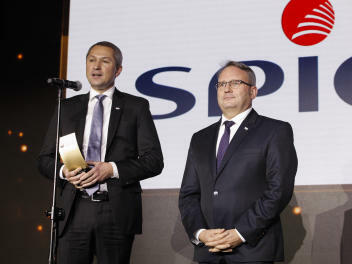 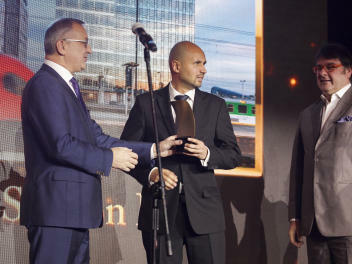 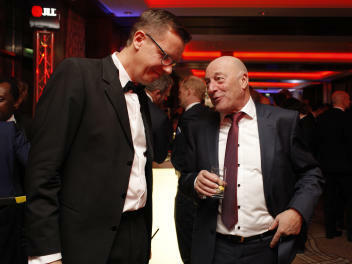 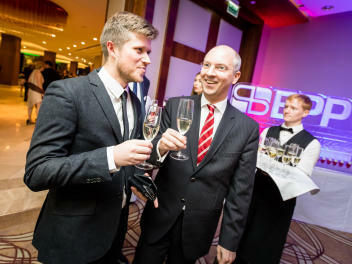 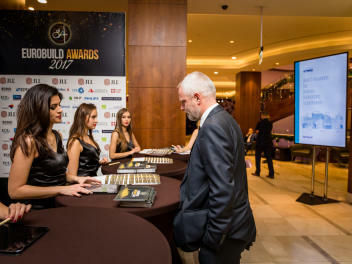 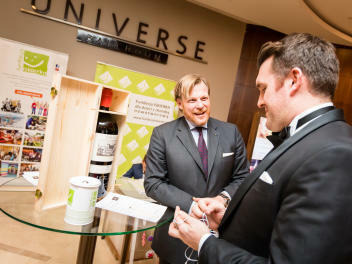 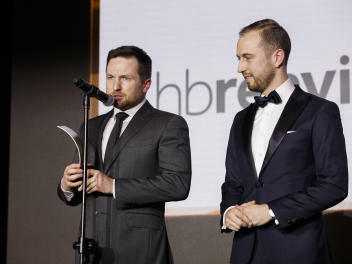 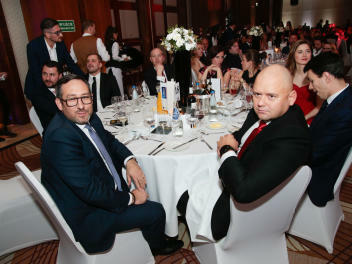 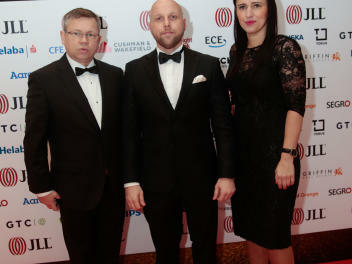 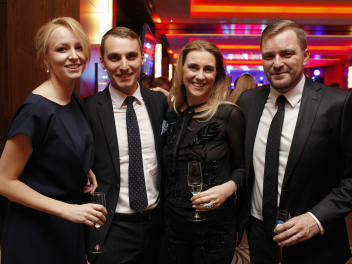 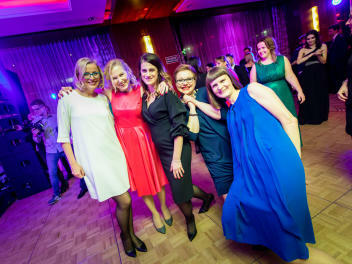 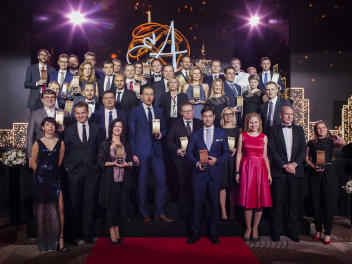 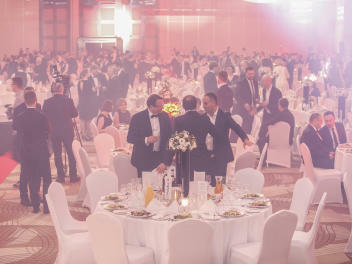 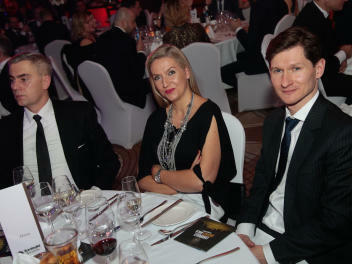 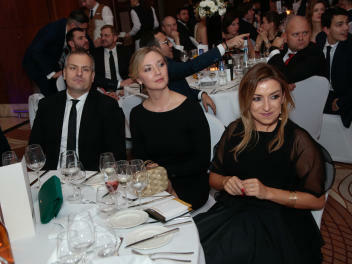 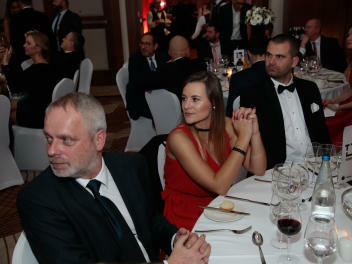 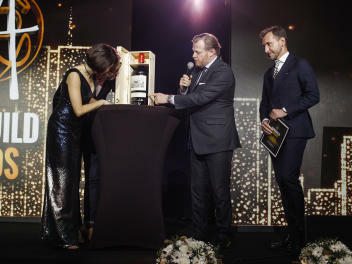 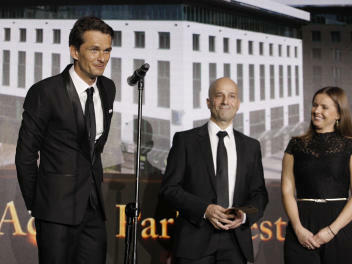 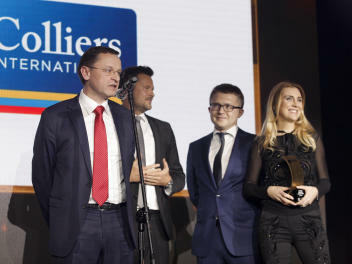 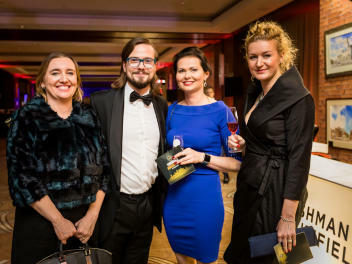 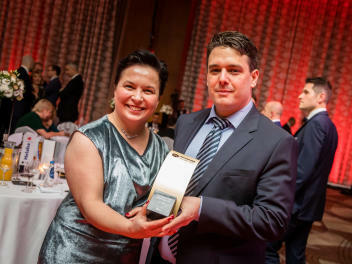 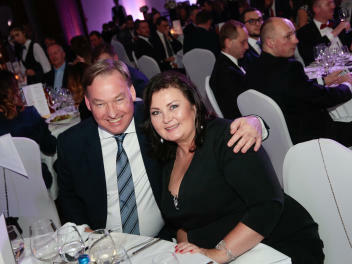 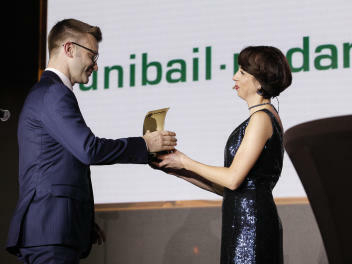 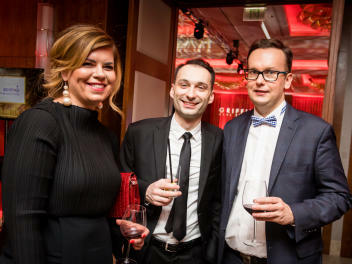 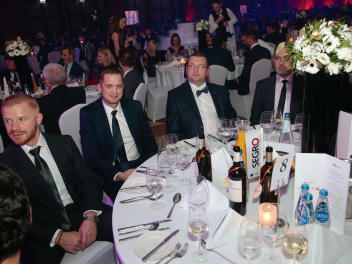 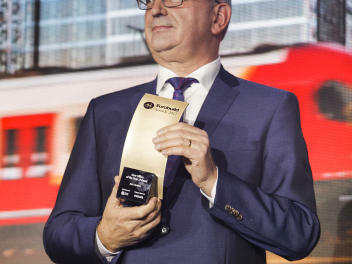 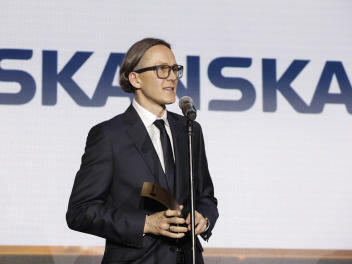 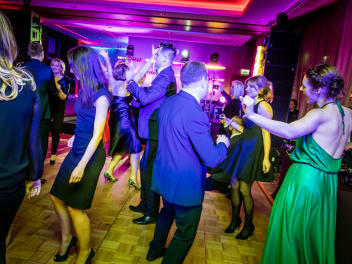 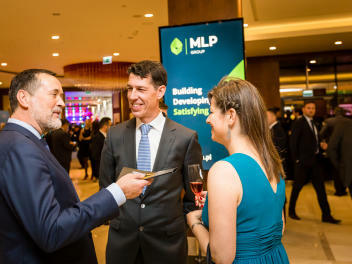 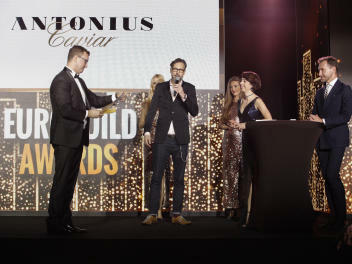 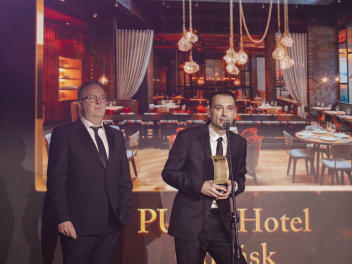 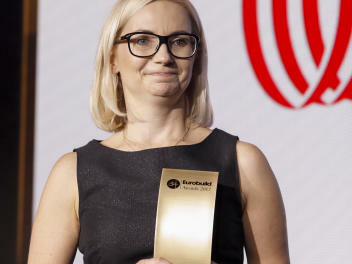 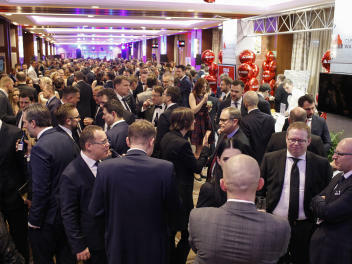 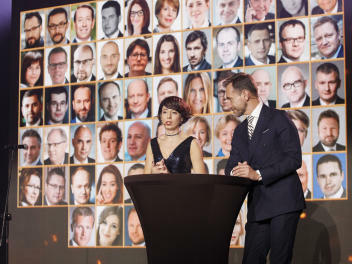 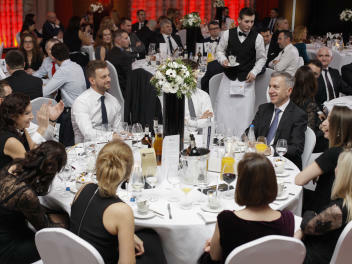 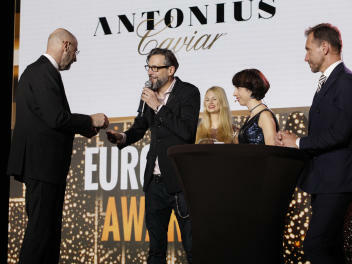 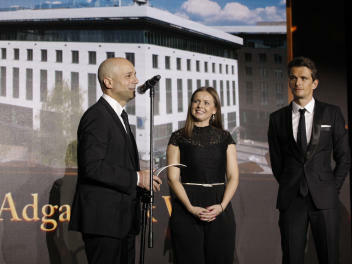 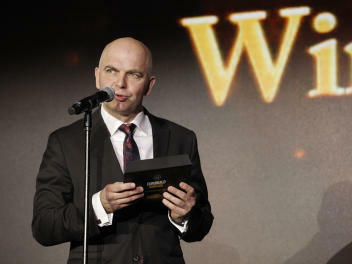 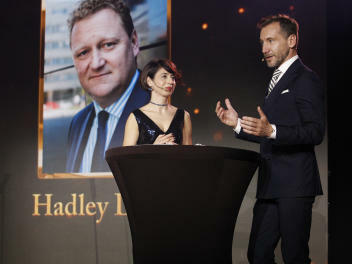 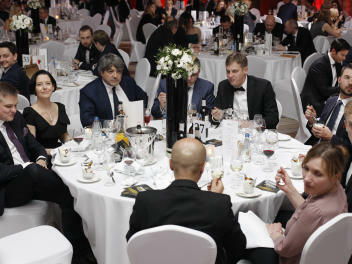 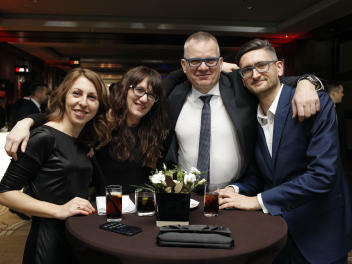 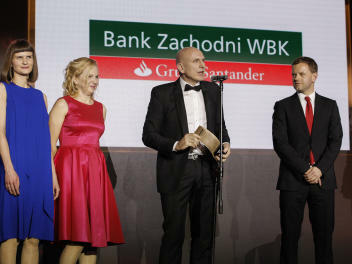 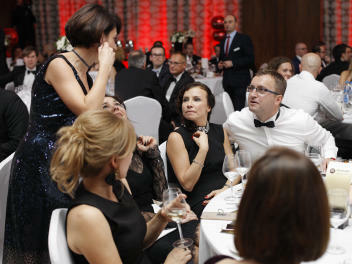 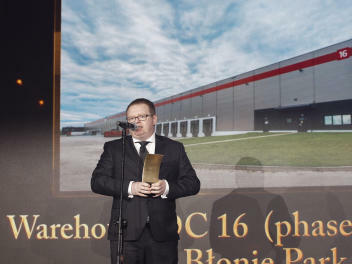 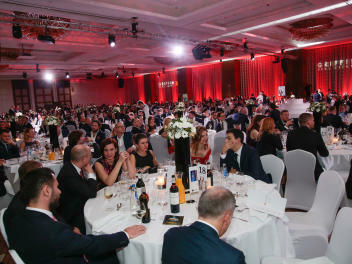 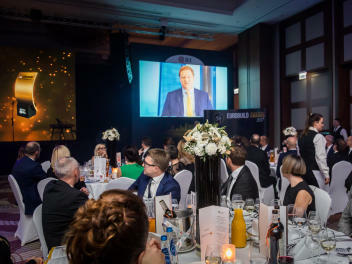 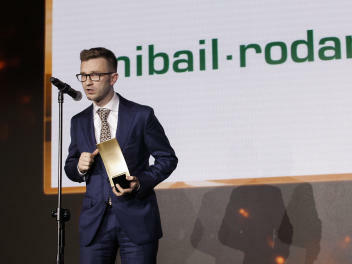 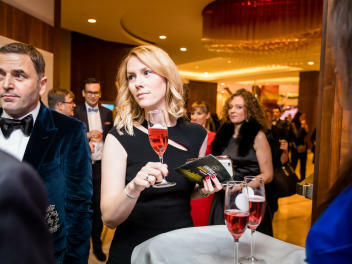 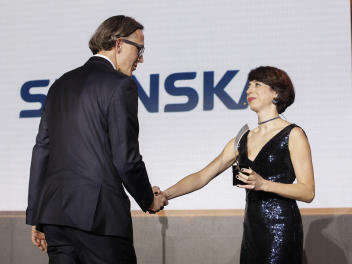 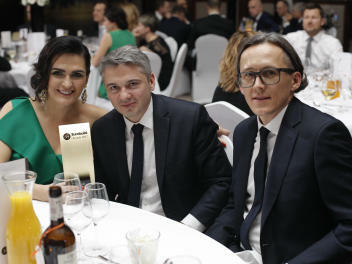 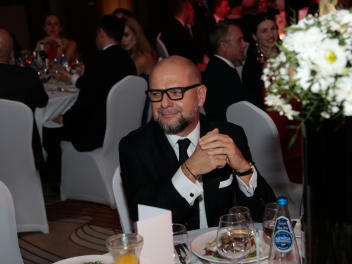 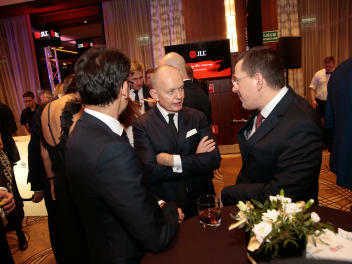 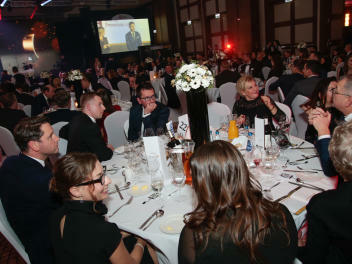 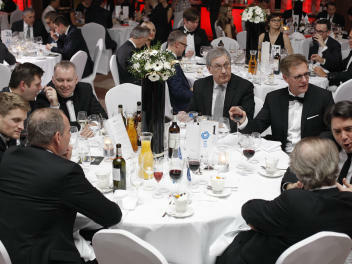 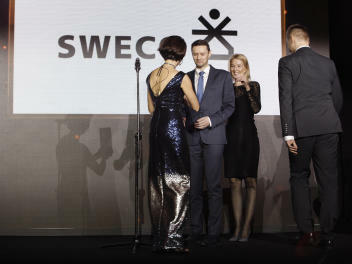 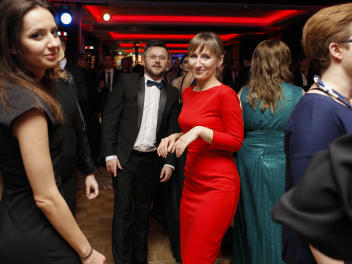 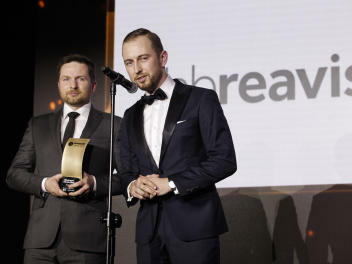 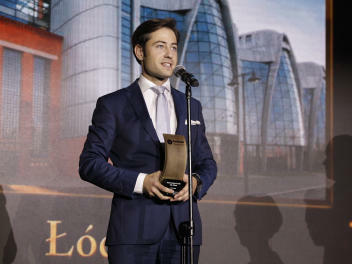 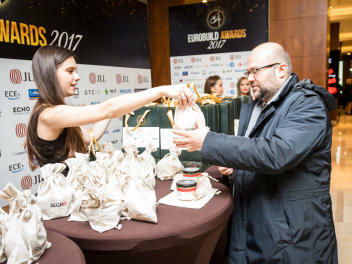 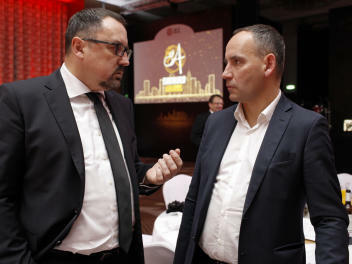 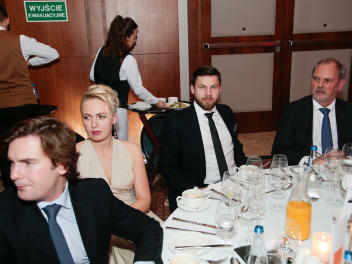 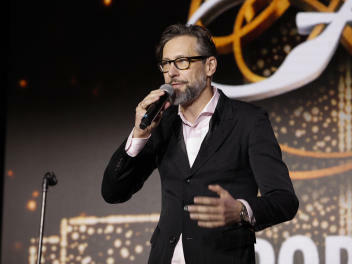 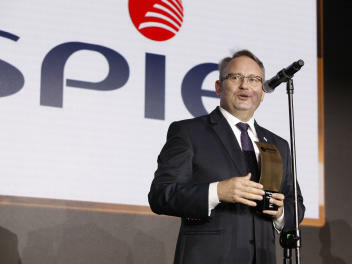 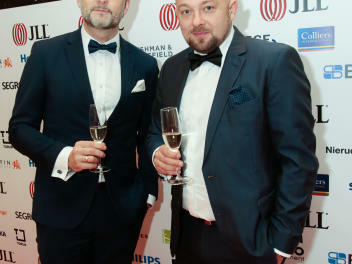 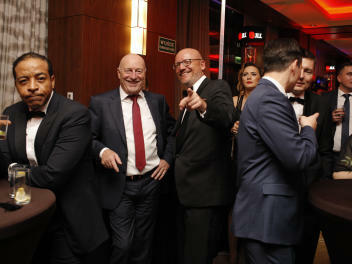 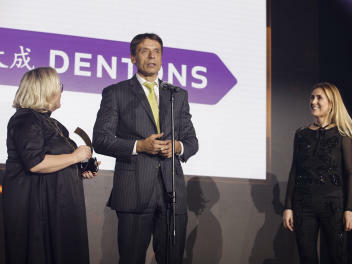 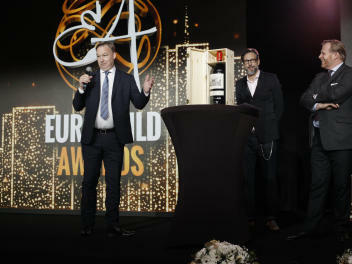 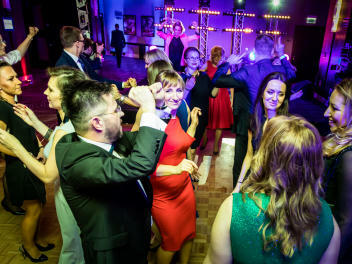 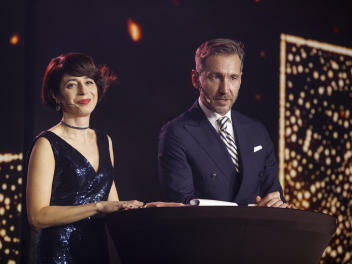 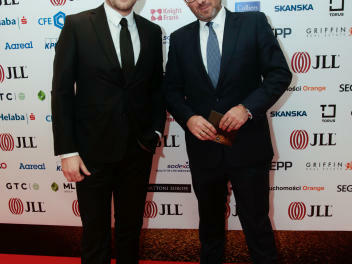 In 2012 the winner of the award for his contribution to the development of the property market was businessman and rally driver Michał Sołowow – and the following year saw Eugene Golub, the founder and chairman of Golub & Company and partner of Golub GetHouse walking away with the award. 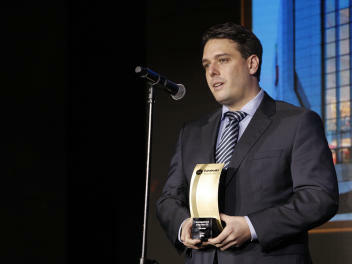 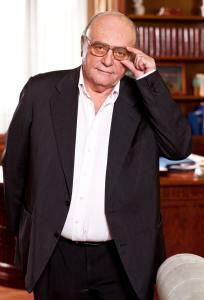 In 2014 it was Sándor Demján, the founder of Trigranit Development. 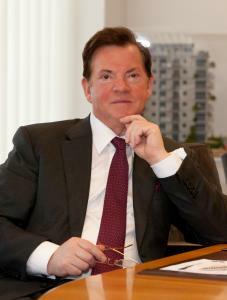 2016 – Paul Gheysens is the founder and President of Ghelamco Group, a leading European real estate investor and developer active in the offices, residential, retail, logistics and leisure markets. 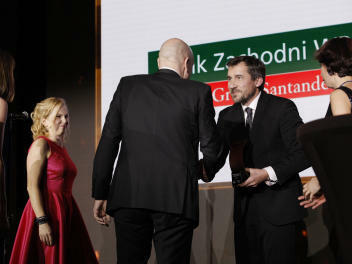 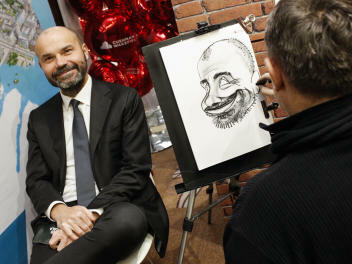 2014 – Sándor Demján – the founder of Hungarian development company TriGranit Holding, which is active throughout the Central and Eastern European region. 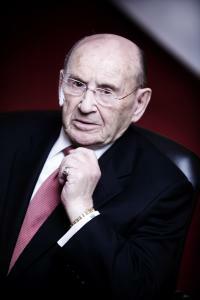 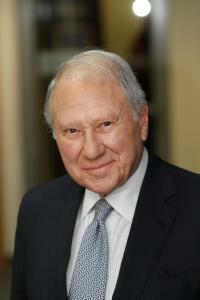 2013 – Eugene Golub – the founder and chairman of the board of Golub & Company the first US developer to build projects in the CEE region. 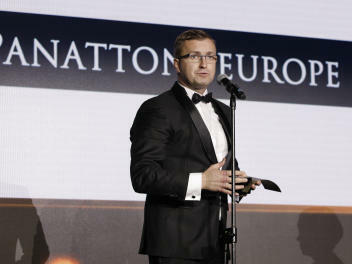 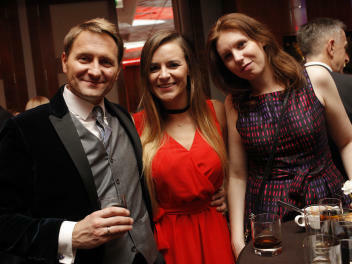 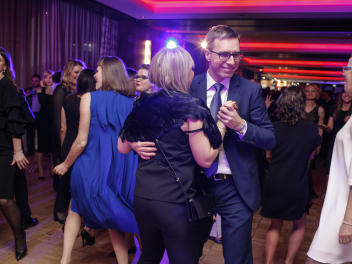 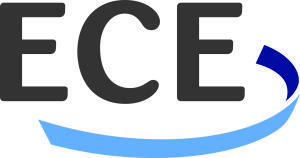 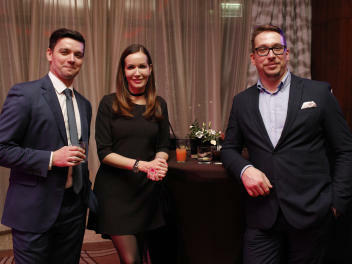 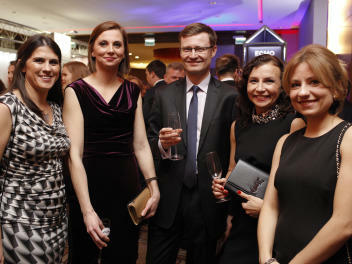 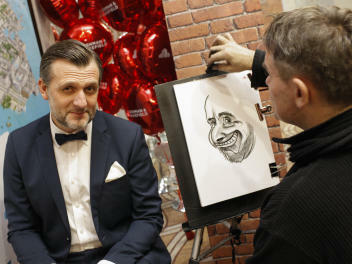 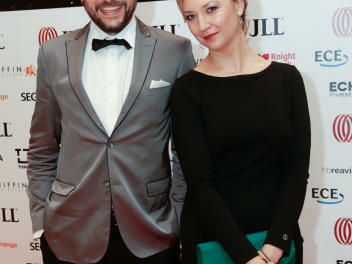 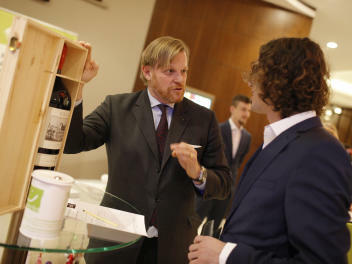 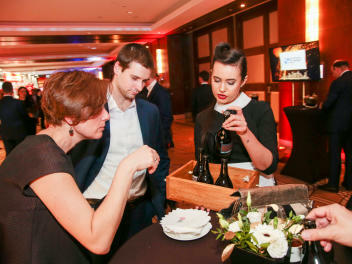 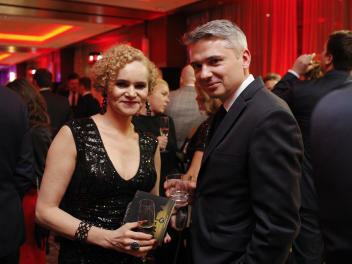 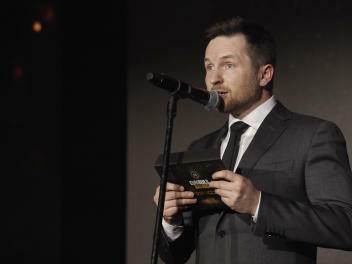 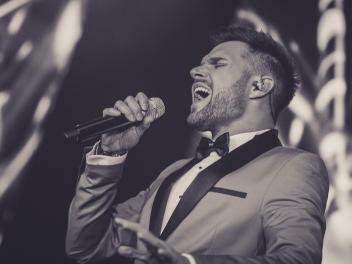 2012 – Michał Sołowow – the founder and driving force behind Echo Investment, one of the most important Polish development companies. 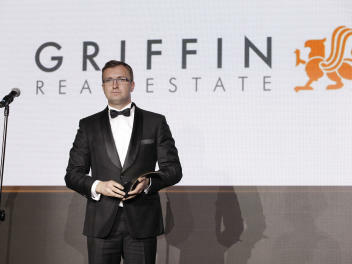 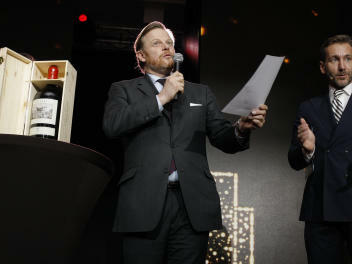 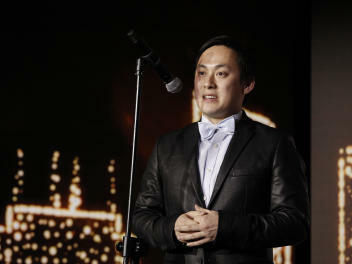 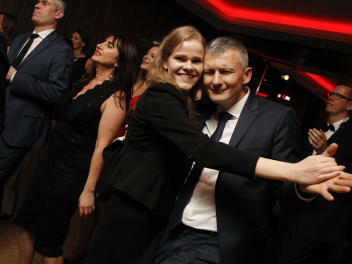 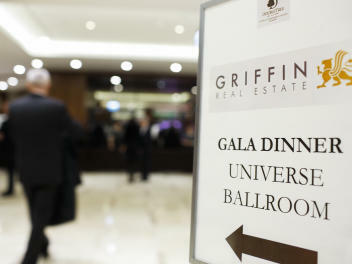 He was awarded the Outstanding Contribution to Real Estate title. 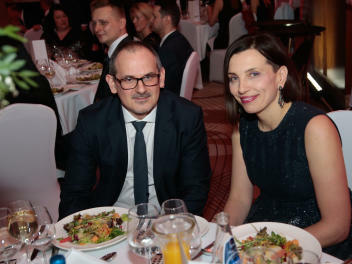 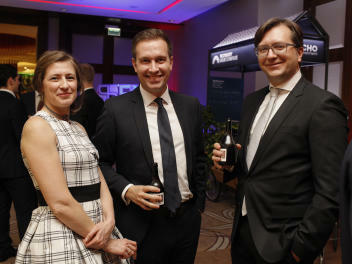 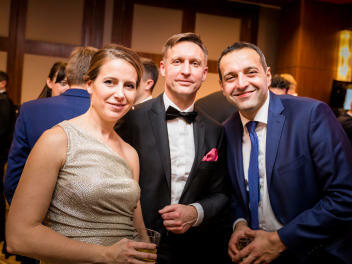 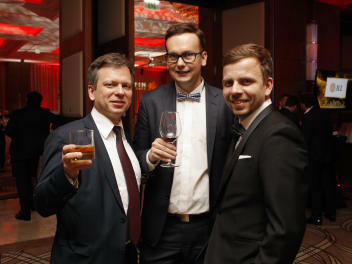 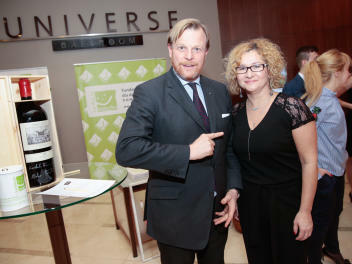 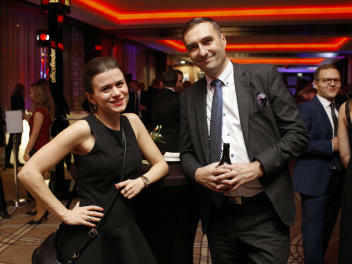 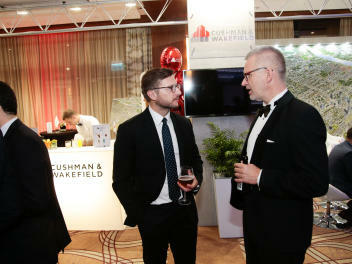 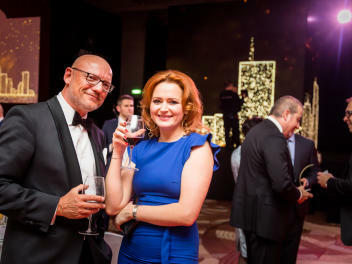 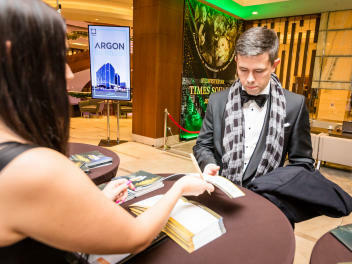 2010 – David Mitzner, Founder of Rida Development Corporation and Apollo Rida Poland, icon of the US and Polish real estate markets.